Our Annual Father-Son weekend we take place during Fathers Day weekend in June. This event will be limited 6 anglers which is 3 father-son combinations. At the price of $595 total for both father-son, this is sure to fill fast. A $200 non refundable deposit is required to reserve your spot and will be deducted from the balance at the end of the weekend. 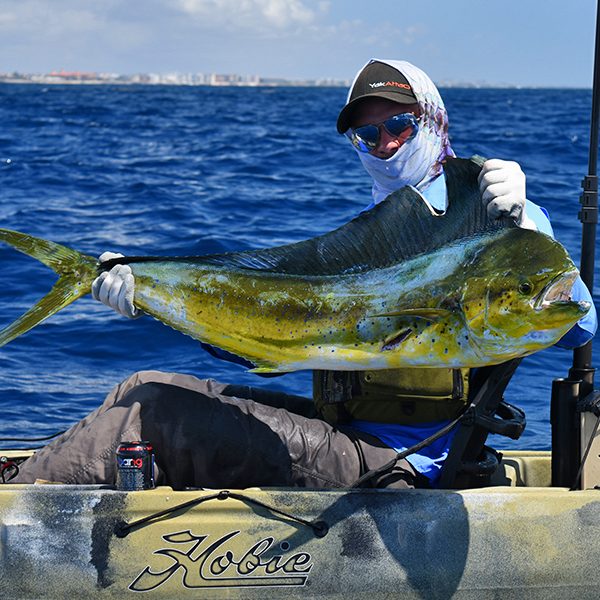 Trips will be out of Boynton Beach, Florida during some of the best offshore fishing months of the year. Whats better than catching a Sailfish off the kayak? How about catching a Sailfish with your son or father!